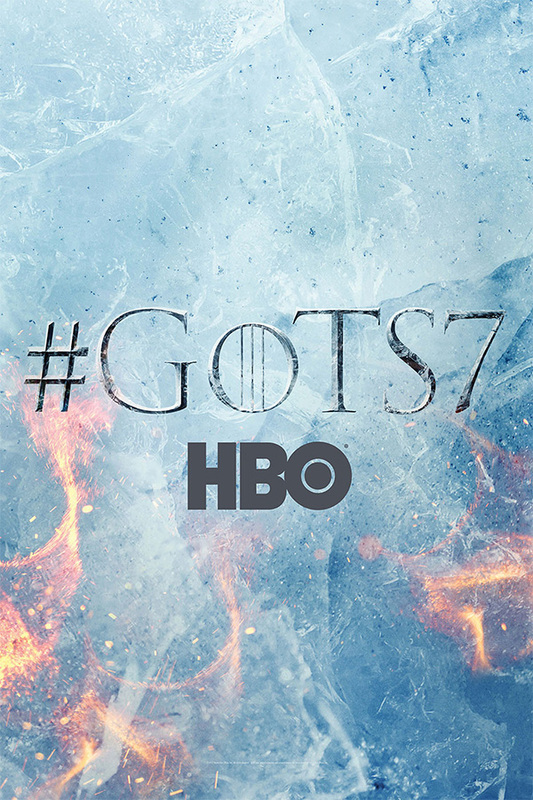 Game of Thrones fans who have been experiencing withdrawal symptoms ever since the season finale of season 6, can finally rejoice, because with the seventh season now at the beginning of its publicity campaign a new poster has been released. 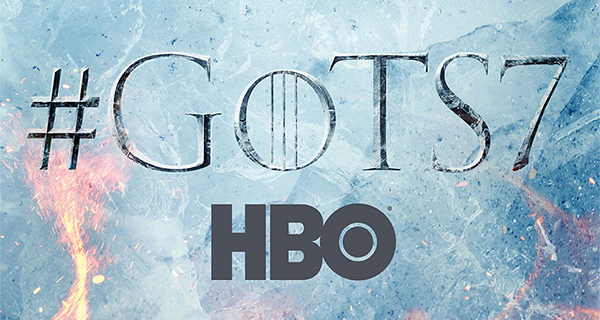 In a day and age where movie and TV show makers seem incapable of releasing anything that does not lay its content bare for all to see, this poster essentially tells us nothing about what is in the pipeline, except that Winter is here, of course. Checking out the poster itself all we can see is a lot of ice with some fire burning below it. You do not need to be the biggest Game of Thrones fan to make the connection with fire and ice, but those who know the books will now be hard at work trying to read as much as they can into every minor aspect of the poster – but all it really tells us is that Game of Thrones season 7 is edging ever closer, and that’s all we need to know. Actually, there is one thing we still need to be told and that is when the season will air on HBO’s TV channel. So far the company has not shared anything that gives us the slightest inkling as to when the fun and mayhem will once again commence for another season, but we do expect that there will be a little more information shared during SXSW, during which HBO will have its own Game of Thrones-themed escape room. What we will learn remains to be seen, but all we want to know now is when we need to be sitting in front of our TVs for the latest installment of perhaps the biggest TV series around today. iOS 10.3 Beta 5: Are There Any Changes Or New Features?